So after a few hiccups, we finally were able to take our trailer out of storage yesterday. 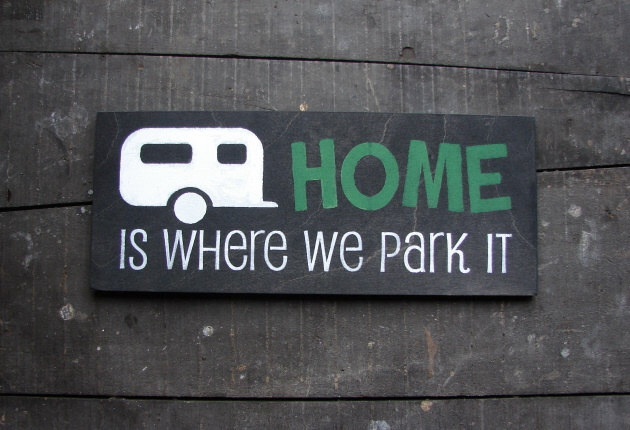 It looks so nice in our driveway, but it will look even better at the campsite. It will look even better when it is clean and sparkling! Once it arrived, we opened it up and the whole family explored the trailer. My girls looked in every nook and cranny – like it was brand new to them. My husband and I looked around with a sigh of relief, as if to say Home Sweet Home. It truly feels great to be in it. We made the right decision when we picked this trailer. It feels like home! So, now the real fun begins. I get to do what I do best – organize the heck out of the trailer! Stay tuned for my organization solutions. 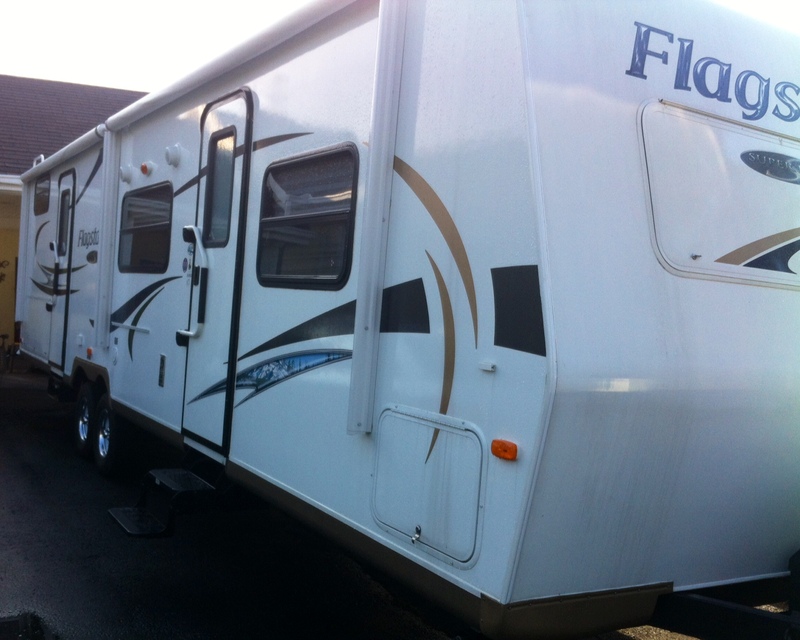 This entry was posted in Our Camping Stories and tagged Camping, Home, Home Sweet Home, Storage, Trailer, Travel Trailer. Bookmark the permalink. How exciting! Happy trails to you!